Alkibar Jr. guitarist Diadié Bocoum is Afel Bocoum's youngest brother, and singer Sekou Touré has accompanied musical giants like Vieux Farka Touré and Bocoum throughout the globe. 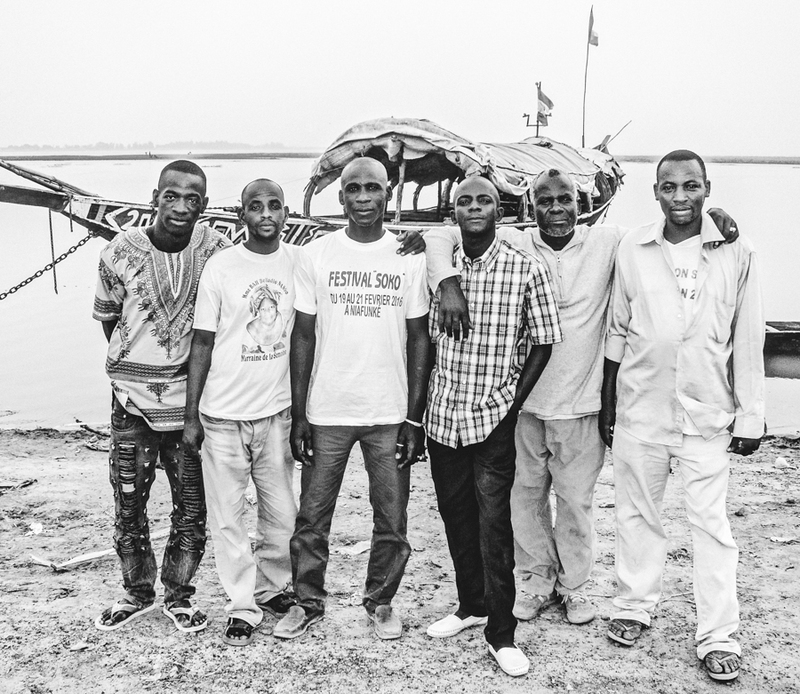 Niafunké is a cultural melting pot on the banks of the Timbuktu Riviera, and Jamal is Songhai, Peuhl & Tamasheq rock/blues at its very best. 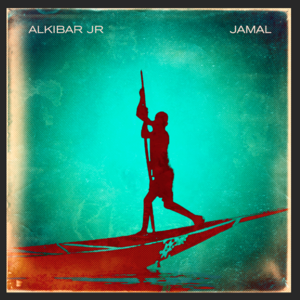 Co-Produced by Afel Bocoum and Paul Chandler, Jamal features Alkibar's mentors; Afel, Mamadou Kelly, Hamma Sankaré, and Yoro Cissé from the original Ali Farka Toure band; Super Onze, the legendary takamba group from Gao; and Zoumana Tereta who has played Sokou (Sahelian Violin) on hundreds of albums including Segu Blue & I Speak Fula by Bassekou Kouyate. Leila Gobi and Ami Wassidje’s backing vocals are beautiful & haunting. 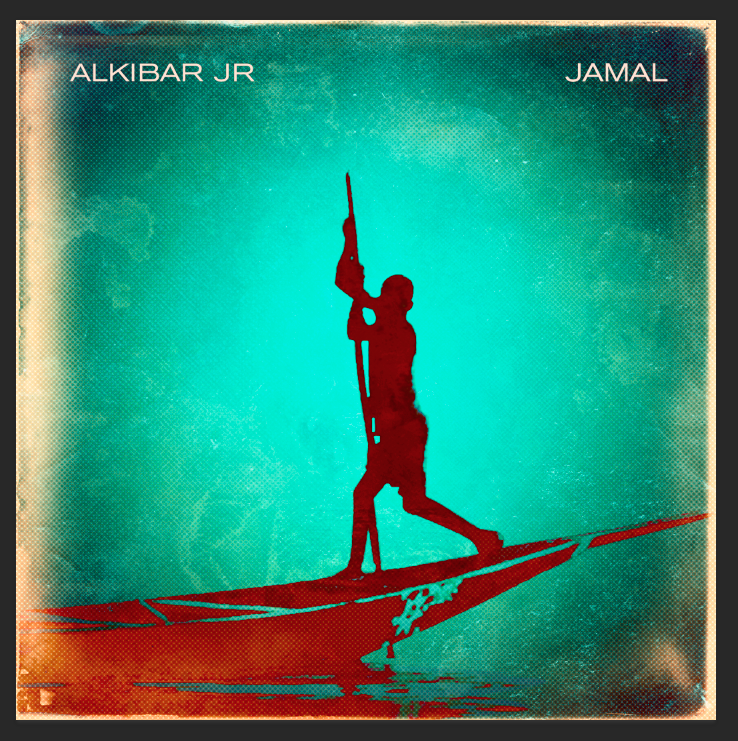 Alkibar Jr. is Sekou Toure (singer), Diadie Bocoum (guitar), Oye Yattara (percussion), Demba Traore (singer), Amadou Daou (Singer), Kola Kane (drummer), Salah Guindo (Violin). Jamal was produced by Afel Bocoun & Paul Chandler. Jamal was recorded at Studio Mali Recordings by Konan Kouassi. Jamal was mixed at The Compound Studio in Long Beach, California by Antoine Arvizu. Jamal Album art was created by Deyo Glines at The American Art Kitchen in LB-C.